There’s never a good time for your mobile phone to stop working and when it does, it can leave you feeling totally cut off from the outside world. At White IT we completely understand the crucial role your electronic devices play in your everyday life. A broken smartphone or tablet can seriously impact your productivity. Fortunately, the experts at White IT are able to offer a wide variety of affordable repair services for most leading brands and models and will have you connected with friends and business colleagues before you know it. It’s not hard to understand why our customers love their tablets. Providing the ideal combination of size and function, they’re handy to take with you for work, school, or play. We’re familiar with most major makes including Microsoft, Samsung, LG, Huawei, and Google. The most common issues we encounter with tablets are damaged screens, faulty charging ports, and batteries that need replacing. Whatever the problem with your tablet, our technicians will soon have it fixed so that you can enjoy it again. Need a hand supporting your large fleet of phones and tablets? at White IT we understand this and give discounts to schools and organisations with large fleets of phones and tablets. Browse the list below to see the makes and models of phones and tablets that we can fix. 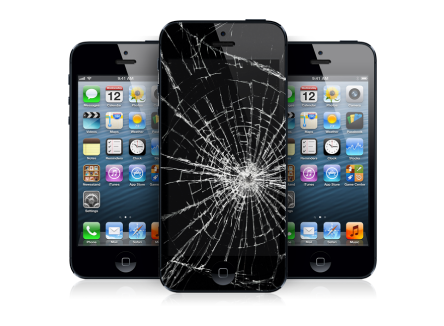 Having a reliable iPhone repair service you can call upon gives you peace of mind. Whether you own an iPhone 7 plus or are still attached to your iPhone 3, we have the parts, tools, and know-how to carry out many repairs while you wait, or go off and have a coffee. Whether your phone is suffering from muffled sound, needs screen repair, or a replacement battery, you can count on us to deliver a no-hassle service. At White IT we’re able to fix most makes and models of smartphone including Samsung, Nokia, HTC, LG, and more besides. They carry out these common repairs on a daily basis and will ensure your device is back in your hands quickly and efficiently. Use Our Online Booking Service! Need to get a quote fast? Use our online booking service, tell us what model of device you have and what the issue is and we can get back to you! 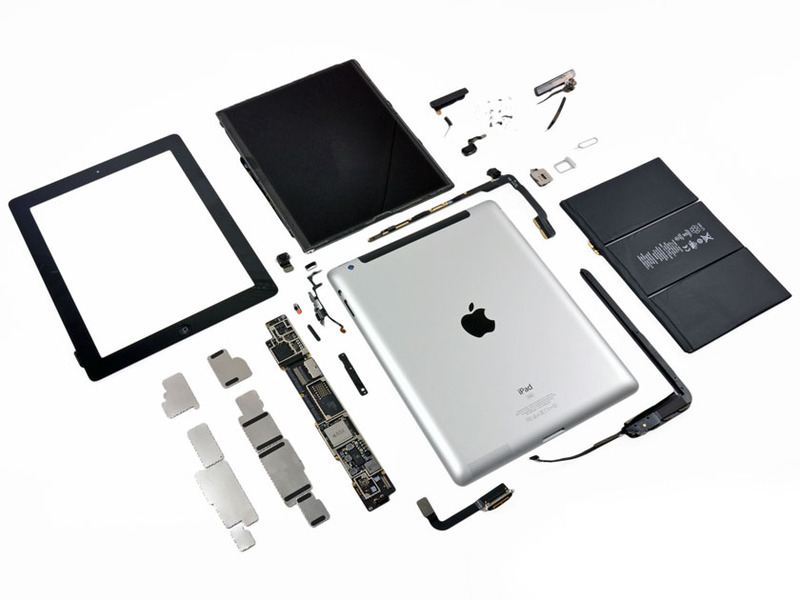 Our technicians are professionally trained to repair iPads of any age. Whether your iPad repair is a broken screen, or you’ve got a problem with your speakers or charging port, we can fix it. Just because you’ve knocked a cup of coffee over your iPad, it doesn’t always have to mean a death sentence – our skilled technicians have lots of experience in dealing with all types of liquid damage. If your mobile phone or tablet is broken then White IT can help. We offer a fast turn around on all repairs with our trained technicians often able to do repairs on site. Call us on 1300 208 499 for assistance.